Winter accommodation available – weekly, lets, 3 or 4 nights short stays. We are open for business and welcome enquiries for min stay of 2-3 nights (off season only or WEEKLY lets all year round. Quite often we have to disappoint people who would like to come and stay in the spring and summer months. Go for it and book for 2019 now ! 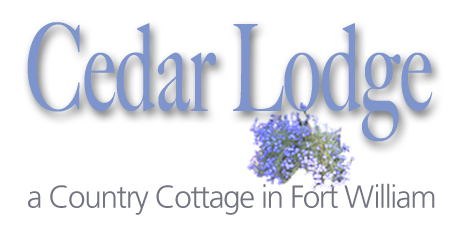 Drop us an email or phone us (not after 9pm please), tell us about your plans or ideas, and we’ll confirm availability at Cedar Lodge. Our number is at the bottom of every page on this site. Before making a reservation, please carefully read our Conditions of Booking.